Purchasing a Fowler house and land package is an easy solution and the most cost effective way to have a home you have always dreamt of. By choosing this option many of the preliminary steps in the process have already been completed giving you peace of mind that you will be in your new home quicker. Our expert team have done the hard work for you by carefully selecting each home that best suits the orientation, contour and estate guidelines of the land. 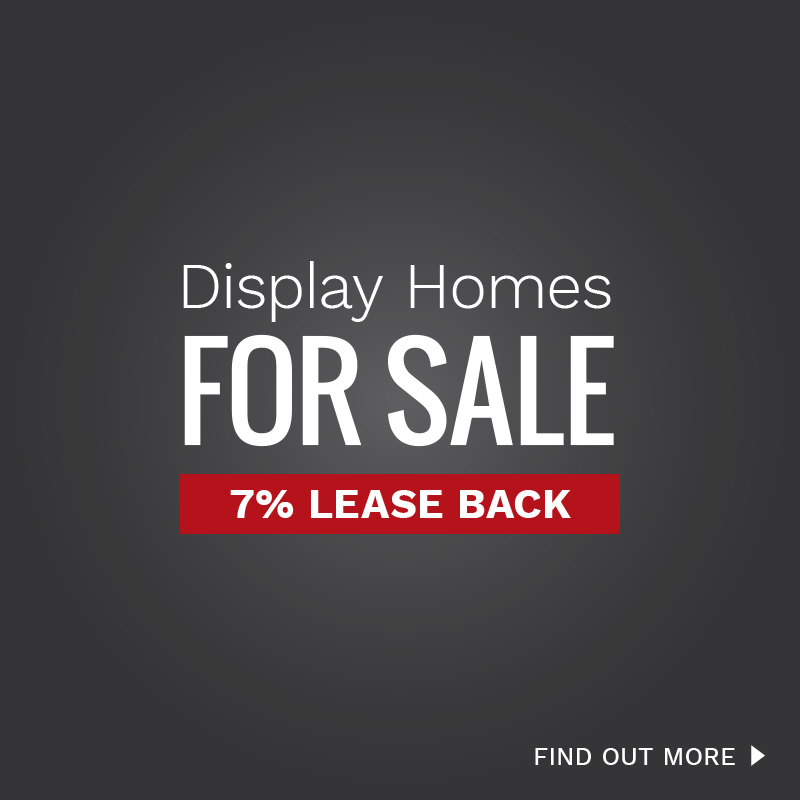 Not only do you get access to some of the most sought-after land in the popular estates you also get quality Inclusions and fixed price site costs making this choice an easy decision and stress free journey. Can't find what you are looking for? Click here. Leave your details below and we will be in touch with you shortly. Should an estate not be on our list of available house and land packages, then let us know. We are talking to developers all the time and new blocks are always becoming available. 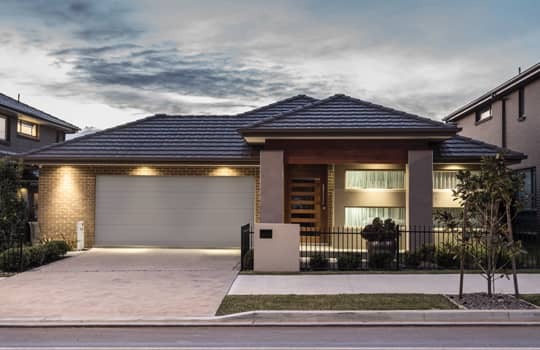 We can arrange House and Land Packages in Austral, Box Hill (Hills of Carmel/The Gables), Carnes Hill (Freemans Ridge), Edmondson Park, Kellyville, Leppington (Emerald Hills) and Schofields to name a few. or please fill in the form.